BOSTON, Mass., Feb. 10 (SEND2PRESS NEWSWIRE) — With economic challenges come creative solutions, says Language Engineering Company, LLC (LEC). LEC Power Translator 12 Premium cost effectively expands product and company awareness to a potential global market. LEC Power Translator provides instant machine translation of 21 different languages in one convenient package (SRP: $79.99). LUDWIGSBURG, Germany, Aug. 27 (SEND2PRESS NEWSWIRE) — Pintexx, a software company based in Ludwigsburg Germany is happy to announce the release of their new web based help authoring system, exxHelp. A sister company to Libera, Inc. (Jamestown, NY), Pintexx’s exxHelp is a web-based help authoring system which lets you create Help Documents online. DALLAS, Texas, July 1 (SEND2PRESS NEWSWIRE) — QBOS, Inc., a leading developer and provider of innovative web based management solutions serving large and small businesses, today announced that Cbeyond Inc. has successfully launched its TradeSpace Management System to their nationwide Field Service Partner network. NASHVILLE, Tenn., June 17 (SEND2PRESS NEWSWIRE) — NAStek National, LLC announces the launch of a load profitability module to its trucking management software – MYSTC – that helps trucking companies with rising fuel prices and reduced profit margins. This new software enhancement will help trucking companies to calculate their projected costs per load. 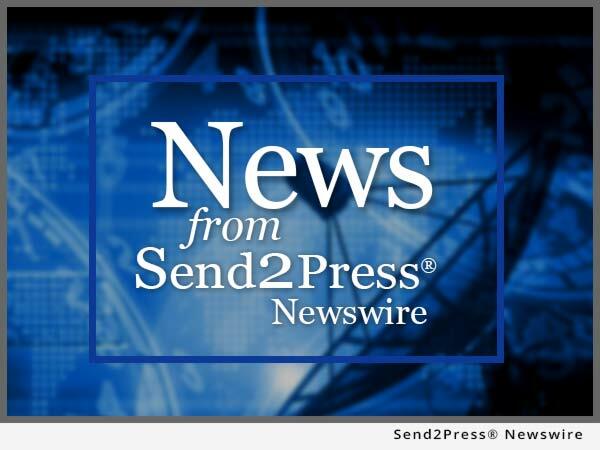 KIEL, Germany and SARASOTA, Fla., May 15 (SEND2PRESS NEWSWIRE) — LaserSoft Imaging adds Printer Calibration with ICC-Profiling to its SilverFast Ai Studio product line. The new Printer Calibration ensures a fully calibrated workflow from input to output. SilverFast’s advanced technology now ensures precise colors from input to output without requiring new hardware!